Are you a victim of a surgical error? - Decarlis & Sawyer Attorneys at Law. There are many reasons why patients undergo surgery. For some, surgery may be elective and cosmetic, but for others it may be necessary and life-saving. But, no matter what kind of surgery you experience, there is always the risk of surgical error. Because you put your trust in a medical or surgical professional, you should not have to worry that a mistake will be made. For patients and their families, it is often difficult to understand why a surgical error was allowed to happen while in the hands of medical professionals. 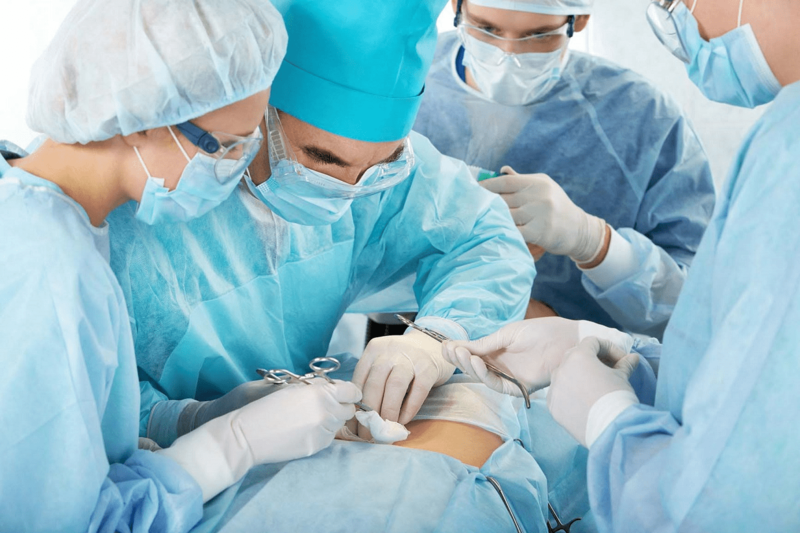 At the law firm of DeCarlis & Sawyer, our medical malpractice lawyers will get to the bottom of your surgical error, and find out how and why it occurred. Our attorneys are dedicated to finding the parties responsible and holding them accountable for their mistakes, and will ensure that you receive the compensation you are entitled to. Surgical errors can have life-altering effects, including serious health problems or even death. Our lawyers will help victims of surgical error receive maximum compensation for their suffering at the hands of medical professionals. If you or a loved one was injured or died as a result of a surgical error, contact an attorney at DeCarlis & Sawyer immediately to discuss your legal options. Contact us today to schedule your free consultation appointment. No fees apply unless we win your case.